Welcome to the wonderful vacation destination known as Bryson City, located in Nantahala, North Carolina. This is a prime vacation spot for guests looking to enjoy the great outdoors. Grab your vacation group and hit the water for a day of guided white-water rafting. For guests looking for a calmer adventure, hit the water with a stand-up paddleboard. The area is also known for their various state and local parks. These parks are packed to the brim with spellbinding hiking trails. Hike a few of the trails to discover beautiful overlooks offering unbridled nature views as well as hidden waterfalls deep in the lush forestry. When you are ready for a break from all the outdoor adventuring, we at SMBYO.com suggest visiting Smoky Mountain Trains Museum. No trip to North Carolina is complete without at least one visit to smoked meat joint. Select your favorite smoked meat and be sure to have it doused with the unique and delicious Carolina BBQ sauce. With so much to do a see in the area, guests are sure to have a magical time. 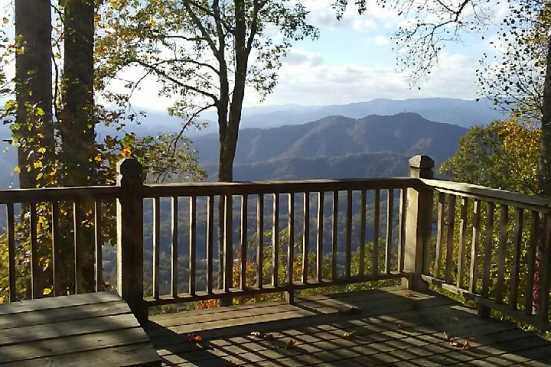 SmokyMountainsByOwners.com is the best and most efficient place to find, plan, and book your vacation in North Carolina. SMBYO.com aims to take the hassle and stress out of planning and booking your vacation rental property, so all you must do is decide which adventure to partake in first. Book now, you won't regret it!